The Juice Truck. Photo by Phoebe Glasfurd. Farmer’s Apprentice. Photo by Amy Ho. Vegan Pudding & Co. Photo by Yushiin. 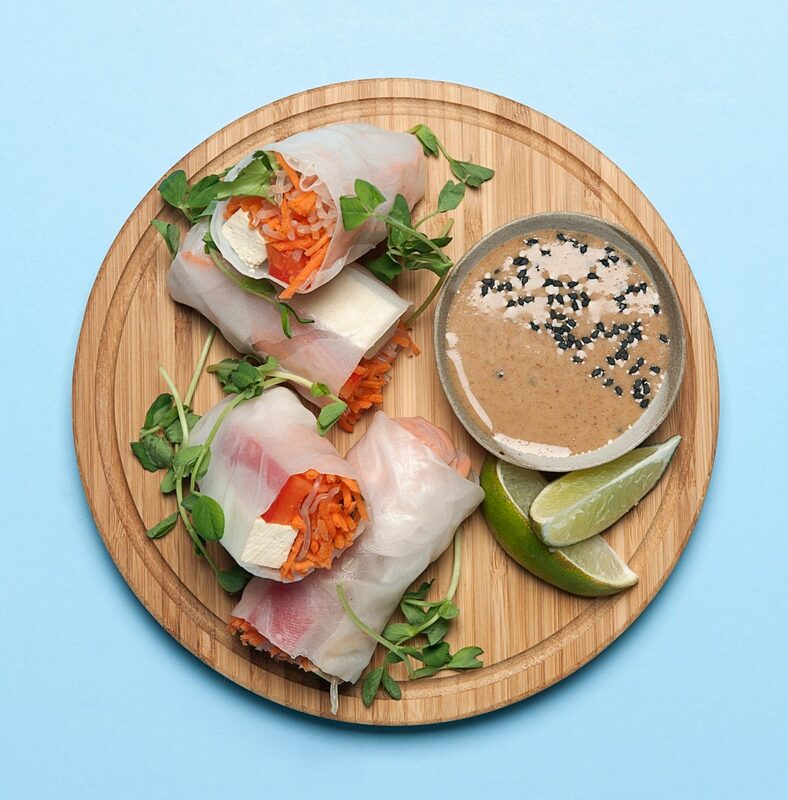 Vancouver’s vegan cuisine has changed—and changed dramatically. Even a decade ago, veggie-minded diners had to content themselves with hippie-dippy salads and nostalgic 1960s brown rice bowls, accompanied by glacially slow, spaced-out service. 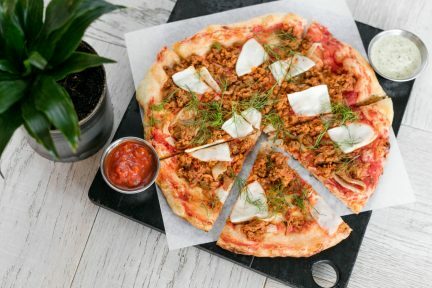 But these days, an explosion of interest in plant-based eating has created a dynamic new scene that is finding favour with vegans and meat-eaters alike. And its vanguard is a group of ambitious young entrepreneurs who are as passionate about flavour as they are about food sans animal products. 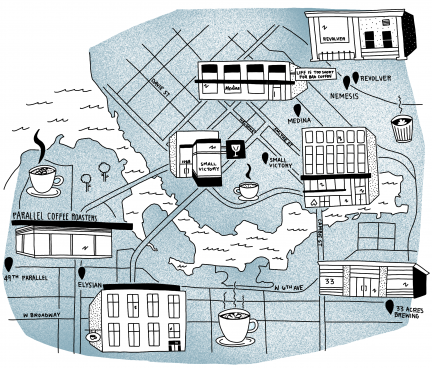 Railtown Cafe, which does serve an array of meat and dairy products, also has plenty for vegans to enjoy. 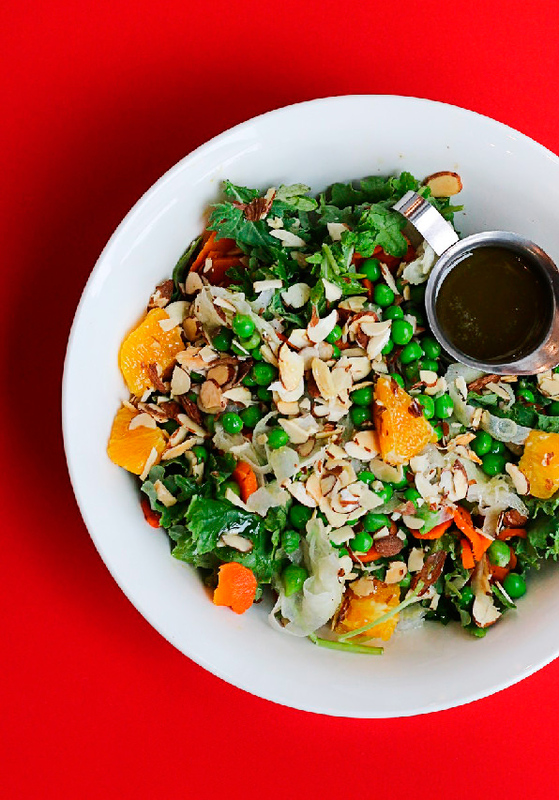 The baby kale and shaved fennel salad, scattered with peas, almonds, and oranges and dressed with olive oil, lemon, and mint, is the stuff of legend. And the hearty vegan club sandwich is nothing to sneeze at either, packed with fresh hummus, avocado, sprouts, and pickled beets. On Main Street, vegetarian hotspot The Acorn offers lavish weekend brunch and supper spreads (while the whole menu is not strictly vegan, many of the dishes are). Owner Shira Blustein’s interest in meatless meals grew out of Calgary’s punk rock scene in the 1990s, but is, at its heart, hugely inclusive. She, along with her talented kitchen staff, hope all palates will appreciate the restaurant’s flavour-packed fare. The menu here is seasonal and rotates often, featuring many foraged and wildcrafted ingredients from local farms. This visit included an out-of-this world marinated asparagus dish with rhubarb and thyme cashew crème fraiche, shaved rhubarb, wild greens, and hazelnuts, as well as a smoked radish dish with pickled knotweed, charred pearl onion, and a toasted chickpea and hay broth. Another great place for vegans to break bread with omnivore pals is the farm-to-table favourite Farmer’s Apprentice. 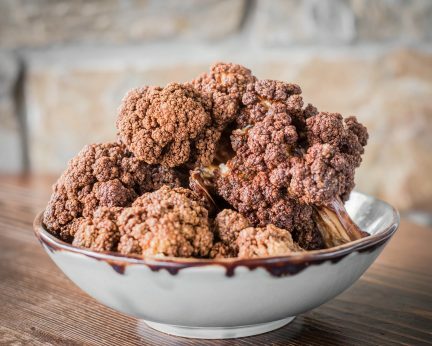 Helmed by chef and owner David Gunawan, this South Granville restaurant’s gastronomy features menus that draw on seasonal, organic ingredients. The herbivore selection may include such dishes as hearty house-baked red fife bread; exquisite mint asparagus gazpacho with quinoa puffs; and risotto-style einkorn. 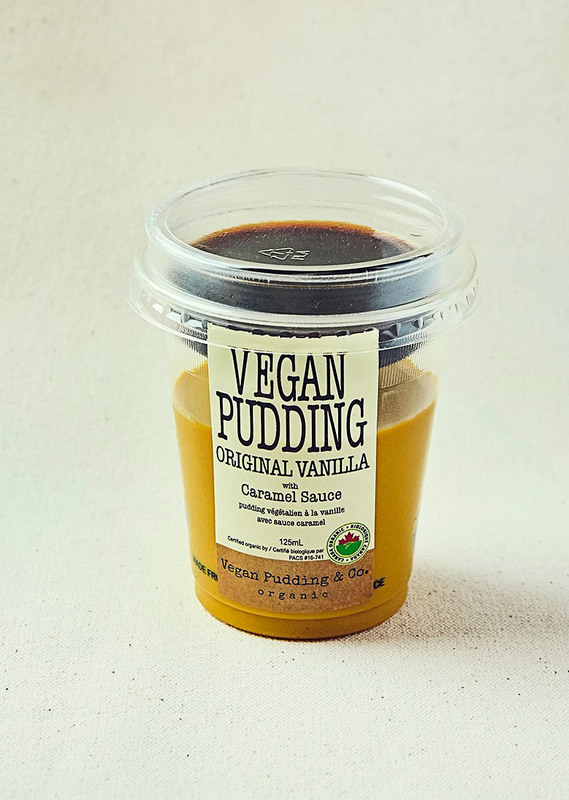 Those looking to indulge on the sweeter side will also want to stop by Vegan Pudding & Co.’s storefront on Richards Street, or pick up one of its custards at Whole Foods. Japanese couple Sora and Hiro Takayama moved to Vancouver four years ago, drawn by the city’s burgeoning vegan scene. Sora is a poet and Hiro a chef, and they began hosting catered poetry readings at their Mount Pleasant home. 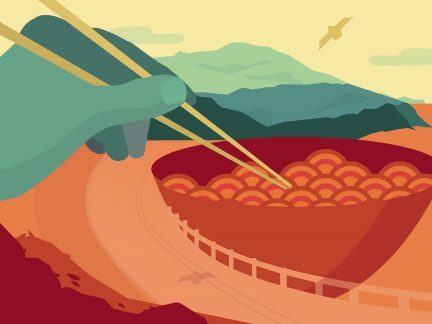 Hiro dreamed up a healthy homemade pudding—made of locally-grown kabocha squash, maple syrup, and coconut milk—and the recipe became so popular, it turned into a business. 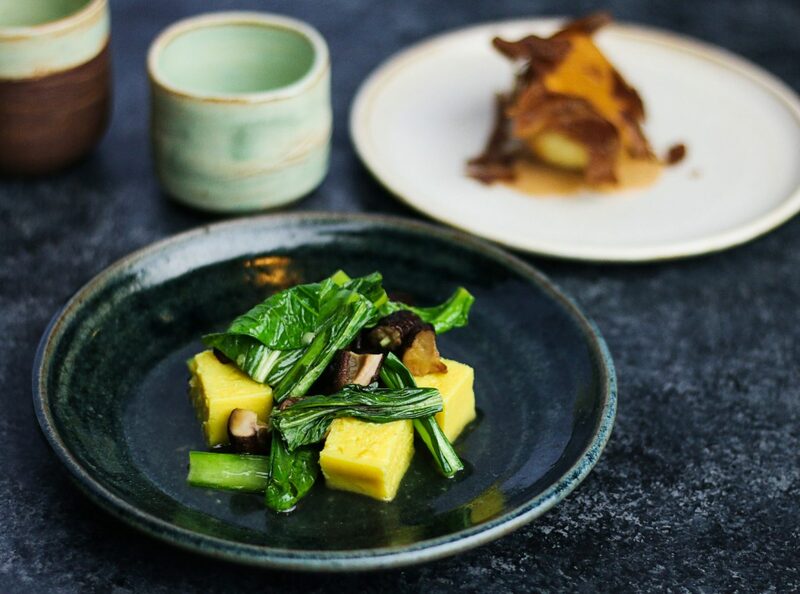 With worldly flavours like Matcha Green Tea and Roasted Black Sesame, Vegan Pudding & Co. is helping shape Vancouver’s post-dinner plant-based revolution. With each place, different as they may be, one thing is clear: this is not your mother’s vegan cuisine. There’s more food where that came from.